New Book For Sale at the Park Gift Shop, Boca Grande Lighthouse Gift Shop or Online here. All proceeds benefit Cayo Costa State Park directly. 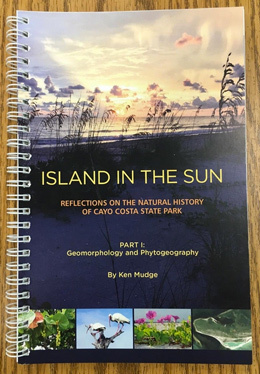 Friends of Cayo Costa State Park in partnership with Main Sail Video and the Barrier Island Park Society (BIPS) released an enhanced version in 2018 of “Mullet & Mangroves” and it is now available for sale. This DVD captures pioneer fishing families of Cayo Costa Island. 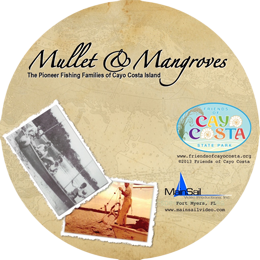 Preserving the history and stories of life on Cayo Costa Island is a big part of the mission of our Friends group and we hope you will support us and learn more about the island’s history when you purchase this enhanced “Mullet & Mangroves” DVD. ~ Thank you for your support.